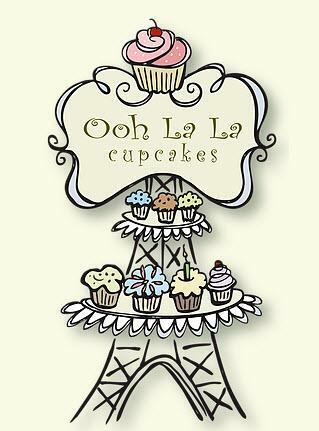 Ooh La La Cupcakes is a local family-owned and operated boutique bakery with two locations conveniently located in Victoria, BC Canada. Each location offers our 14 Signature Menu Cupcake flavours as well as featured cupcake flavours each week. A variety sample pack of our Mini Cupcakes is also available during the week while supplies last. Upon request, we will prepare orders for specific dietary needs to the best of our ability. All of our cupcakes are made with fresh ingredients and contain no additives. We use the finest ingredients like pure vanilla, sweet rich butter and fresh eggs. Our moist, rich swiss buttercream toppings will melt in your mouth. We hope you enjoy the whimsical nature of the names and that your mouth waters in anticipation with each cupcake description.